Going wheat-free can be a little overwhelming. Wheat-free does not always mean “gluten-free”. Many grains that are low in gluten can be enjoyed by those who are having digestive and other issues with over-processed white-flour bread and baked goods. 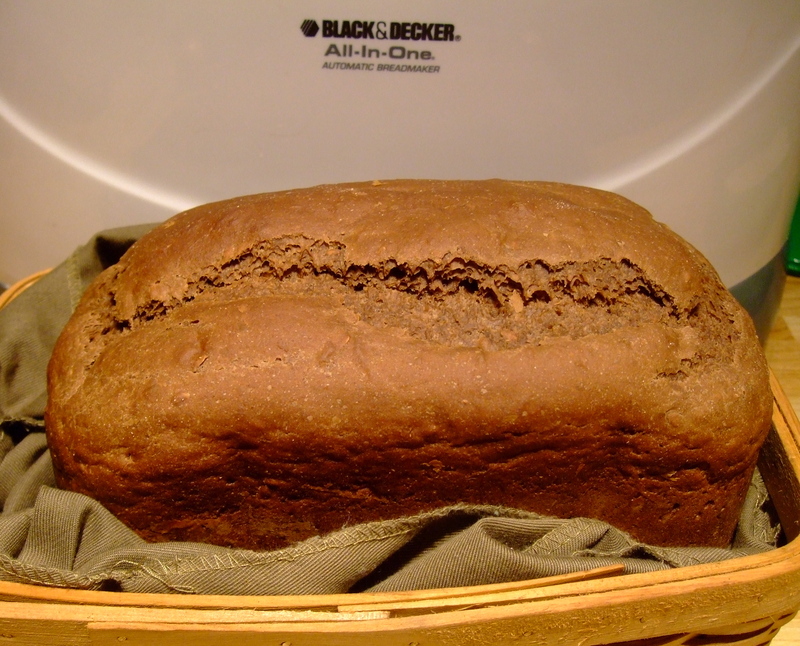 Breads made from other ancient grains seem to be easier to digest mostly because they have not been over-hybridized much due of the lack in popularity amongst the huge bakeries. Unfortunately, ever since the times of the ancient Greeks and Romans, these nutrient-dense grains have not been widely enjoyed. In many countries, rye seems to have been relegated to a food only for the poor, and as standards of living rose in varied civilizations, the consumption of rye declined. 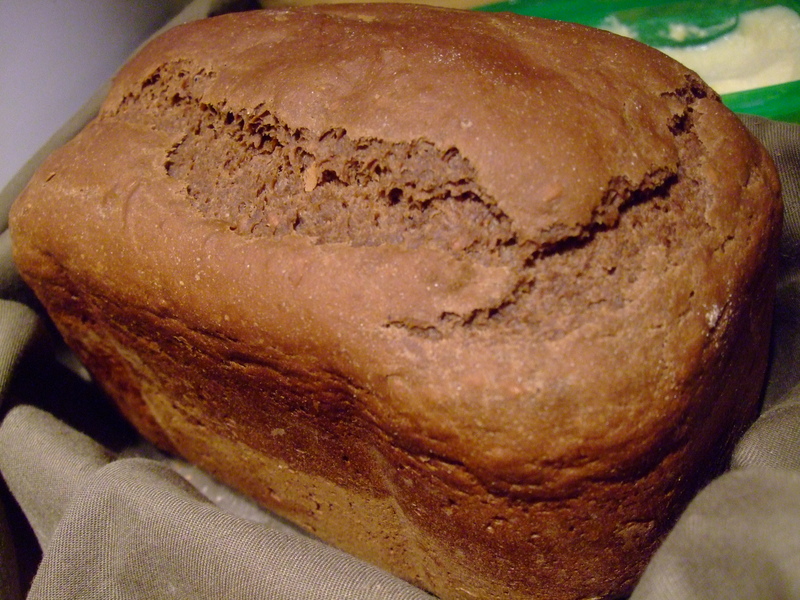 Yet, in some food cultures, such as those of Scandinavian and Eastern European countries, rye retains a very important position. Hopefully, as more and more people discover rye’s nutritional benefits and its unique taste, it will assume a more important role in our diets. I am a true believer that in order for me to make for myself a truly healthy loaf of bread, as I am a purest, means that I must do it without the additives and fillers that so many are attempting to use in order to achieve the loftiness and squishiness of the white-flour breads. Asking the artisanal grains; Spelt, Kamut, Barley, Rye to behave as over-processed, bleached white flour does is somewhat absurd and asking quite frankly too much. All of my recipes are absent of zanthum gum or gelatin. So, my breads may come out a little course or heavy, but I am quite sure that is the way these breads are supposed to be, and in the long run, healthier. Make sure to slice it a bit thinner. Enjoy it toasted, and any left overs make amazing bread crumbs for so many dishes. Yumm, that brings to mind mouth watering Chicken Parmesan, or Saturday Night Sliced Meatloaf. So healthy and good for you, this bread is such a thrill to pull out of the oven. It is even more thrilling sliced warm and slathered with fresh creamery butter and a chunk of old cheddar or swiss. I use Sandwich or Light Crust setting on my machine. This also works well if you use the bread machine on the dough setting, and then allow it to rise once, punch down and put in bread pans. Bake 425 degree oven for 20 to 25 minutes.